KIT Sound ARE YOU A VENDOR? 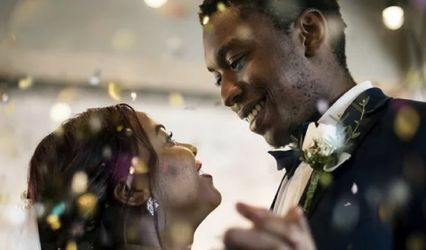 KIT Sound is an event audio and entertainment specialists that offers DJ services for weddings and other special occasions. 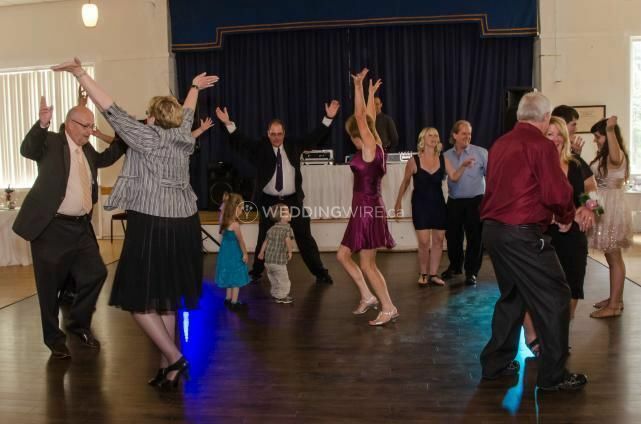 The business provides a host for your event to make it more memorable and entertaining. 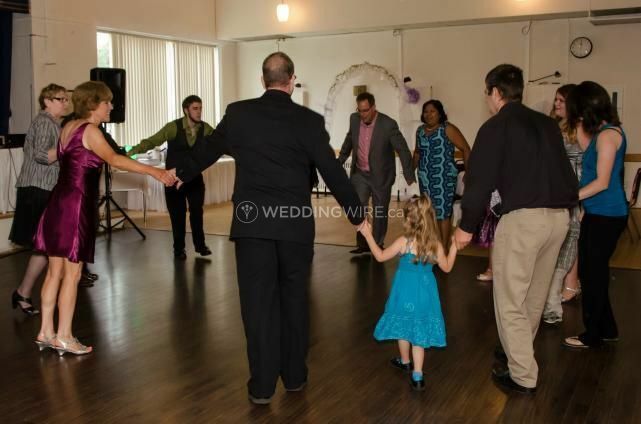 Entertainment specialist, Adam, is a graduate from Fanshawe College. He has has 20 years of experience in the industry. He assisted in production work for Dome Productions and a placement on the Live Eye at CityTV. 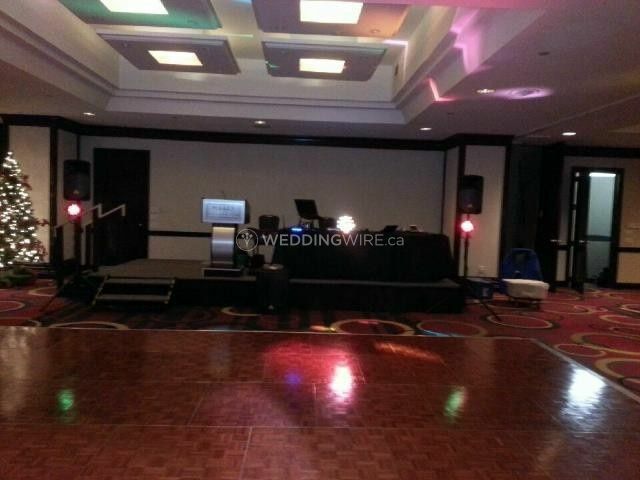 He has had a long association with a national video & DJ company. 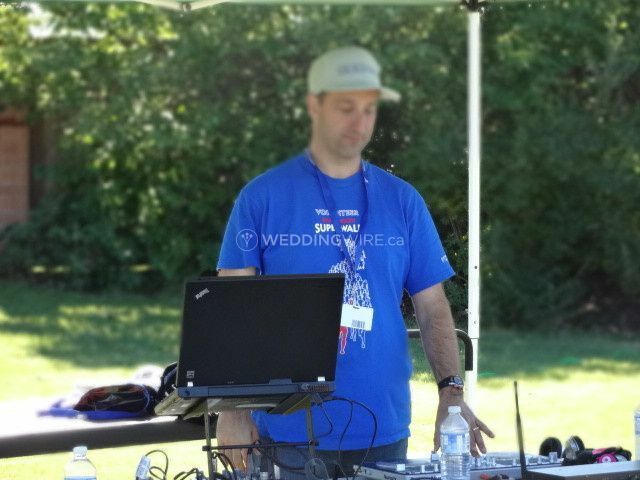 He has emerged a premier DJ in Southwestern Ontario. 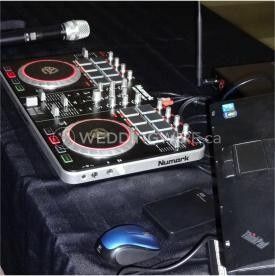 KIT Sound provides customized wedding offers that are designed to personally suit every client. 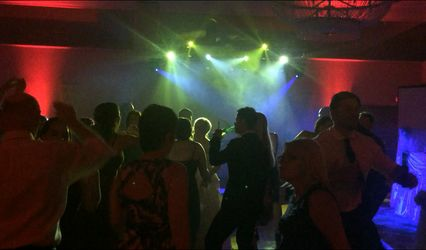 The business provides DJ services along with MCs and Hosts to make the event lively. The team behind KIT Sound does a site check of the venue and arrives on schedule to start the event.